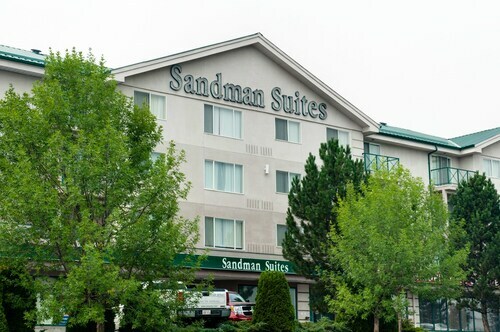 Situated in Williams Lake, this hotel is within 2 mi (3 km) of Williams Lake Visitor Center, Scout Island Nature Centre, and Boitanio Mall. Museum of the Cariboo Chilcotin and Williams Lake Golf and Tennis Club are also within 3 mi (5 km). 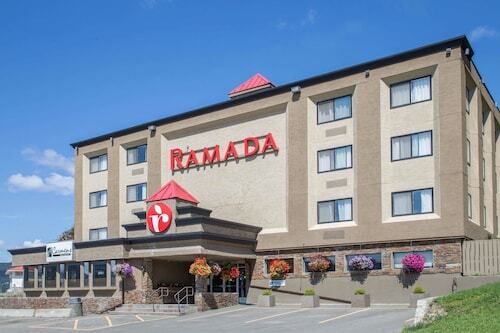 Located in the heart of Williams Lake, this eco-friendly hotel is within 1 mi (2 km) of Museum of the Cariboo Chilcotin and Boitanio Mall. Scout Island Nature Centre and Williams Lake Visitor Center are also within 3 mi (5 km). 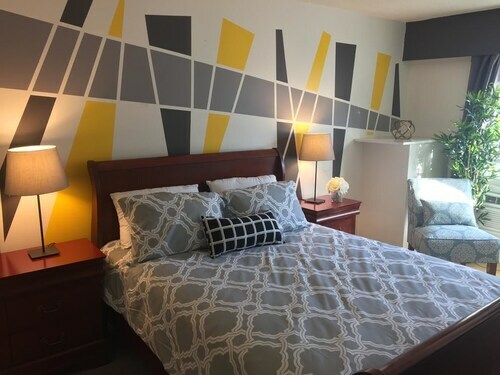 Situated in Williams Lake, this eco-friendly motel is within 2 mi (3 km) of Williams Lake Visitor Center, Scout Island Nature Centre, and Boitanio Mall. Museum of the Cariboo Chilcotin and Williams Lake Golf and Tennis Club are also within 3 mi (5 km). 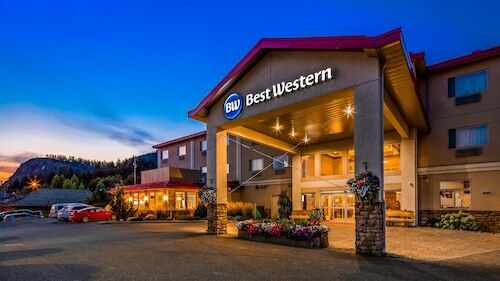 Located in the heart of Williams Lake, this hotel is within a 15-minute walk of Boitanio Mall and Scout Island Nature Centre. Museum of the Cariboo Chilcotin and Williams Lake Visitor Center are also within 1 mi (2 km). 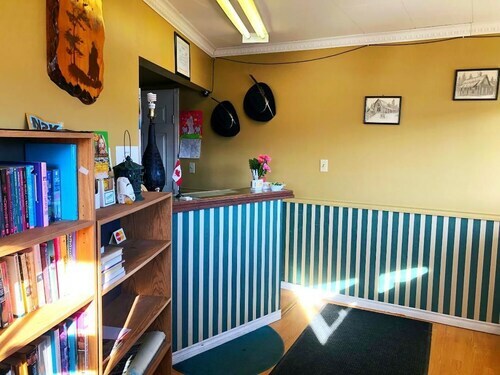 Situated in Williams Lake, this motel is within 1 mi (2 km) of Boitanio Mall, Scout Island Nature Centre, and Museum of the Cariboo Chilcotin. Williams Lake Visitor Center and Williams Lake Golf and Tennis Club are also within 3 mi (5 km). 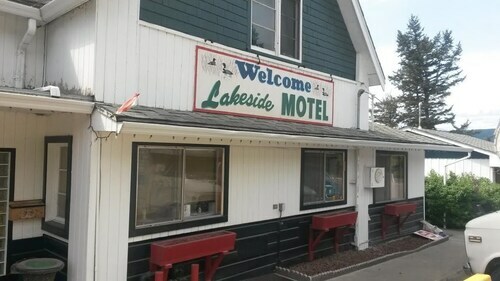 Situated in Williams Lake, this motel is within a 15-minute walk of Scout Island Nature Centre and Williams Lake Visitor Center. Boitanio Mall and Museum of the Cariboo Chilcotin are also within 2 mi (3 km). Situated in a rural location, this hotel is within a 10-minute walk of Boitanio Mall and Museum of the Cariboo Chilcotin. Scout Island Nature Centre and Williams Lake Visitor Center are also within 2 mi (3 km). 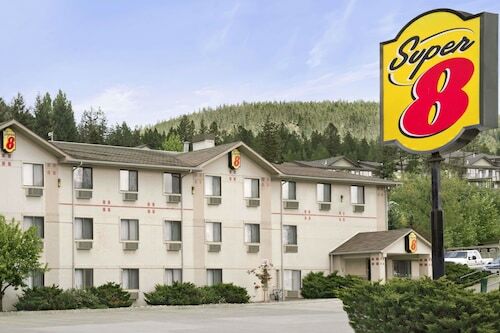 Situated in Williams Lake, this hotel is within a 10-minute walk of Boitanio Mall and Museum of the Cariboo Chilcotin. Scout Island Nature Centre and Williams Lake Visitor Center are also within 3 mi (5 km).